Here we have the new Urban Park Vector, a perfect background for many projects. Clean, crisp you'll come to love the urban park vector for it's versatility. 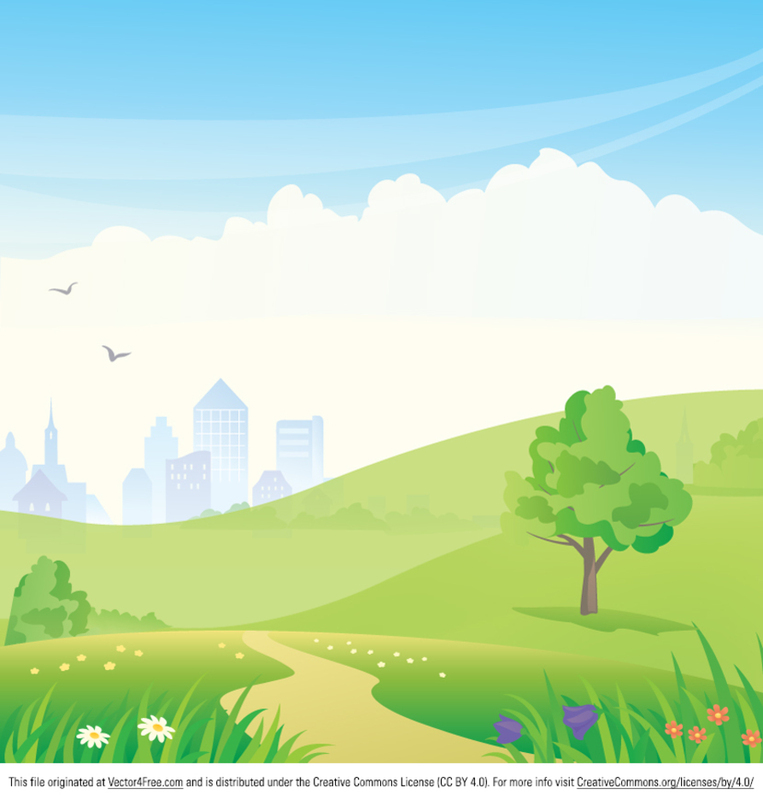 Download this new free urban park vector and make quick work of your projects!